Looking for ways to improve your Facebook adverts? Social media marketing is one of the most important weapons in your digital marketing strategy. Social media platforms such as Facebook, Twitter and Instagram give your business a platform to engage new and existing customers, while raising awareness of your brand and improving brand loyalty. Facebook advertising is a particularly important component of your social media marketing and when done well you can achieve fantastic results from Facebook advertising campaigns. Facebook advertising allows you to target your exact audience with your adverts, you can choose a range of demographics to ensure your advert is being delivered to the type of people you want it to target. You can select your audience by geographic location, gender, age, interests, industry, job title, purchasing behaviours and income level, these are just a few of the options available there are many more that can help you define your target audience. Choosing the right audience is an important step in creating a successful Facebook advertising campaign, but the content of your advert is just as important. After all, if the advert itself isn’t engaging why would anyone take your call to action? The key to a successful Facebook advertising campaign is to ensure your advert is well designed, your message is clear and that it is being delivered to the right people. There are a number of ways you can improve your Facebook adverts, let’s take a look at some them. Firstly, your advert imagery should be relevant and support your message, but it should also be eye catching and help your advert stand out in your audiences newsfeeds. It is imperative you use high quality images that display well across all devices, the Facebook advert creator allows you to preview your adverts before going live. It is good practice to use multiple images for each campaign to test which is performing better, if you have more than one image on your advert, Facebook will automatically show the one that is performing the best. No matter how good your advert is if you are targeting the wrong audience it will fail to deliver results. Many businesses feel a broad audience will give them better results, when in fact it is far better to target a smaller, better defined audience. It is good practice to test a few different audiences to see how your advert performs and which gets the best results so you can better define your audience. If you are advertising a special offer or promotion, include an end date to encourage your audience to take your call to action. Making your advert time critical is more likely to make your audience take action before they miss out. Nothing will turn your audience off quicker than an advert that is packed full of complicated jargon or one that is hard to understand. 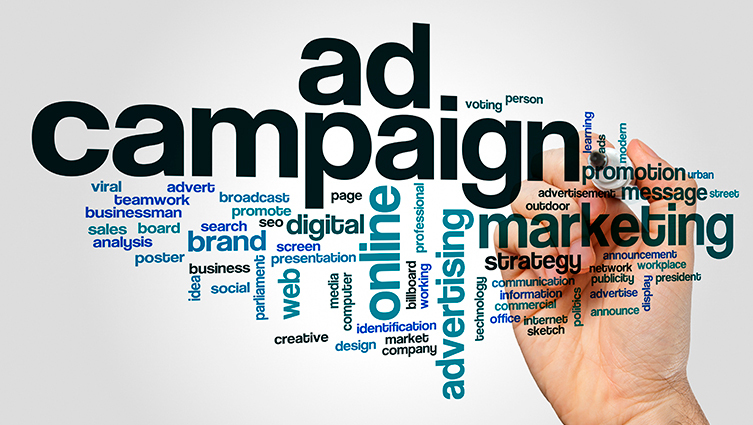 Keep your advert copy clear, to the point and short to help engage your audience. If your message is hard to understand, your audience are unlikely to spend time trying to decipher it. Social media marketing and Facebook advertising are great ways of connecting with your target audience. If you have any questions about social media marketing, Facebook advertising or what Blackberry Design could do for your business, get in touch on 01527 517309 or fill in our contact form.